With a self-adjusting headband for a secure, natural fit, the SR850s provide total comfort for extended studio sessions. 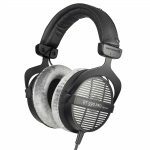 Samson’s SR850 Professional Studio Reference Headphones offer an outstanding listening solution for musicians, sound engineers and general music enthusiasts alike. With solid bass response, ultra-clear highs and on open-ear design, the SR850s ensure complete comfort and accurate headphone monitoring. 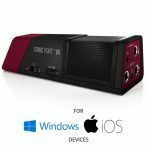 These headphones offer an open-ear design for enhanced ambient listening environment, allowing appropriate bleed for better stereo imaging and a wider sound stage. The 50mm drivers offer exceptional sound reproduction and wide dynamic range to instill confidence in your final mix or simply provide outstanding sound quality for your general listening pleasure. With a self-adjusting headband for a secure, natural fit, the SR850s provide total comfort for extended studio sessions. 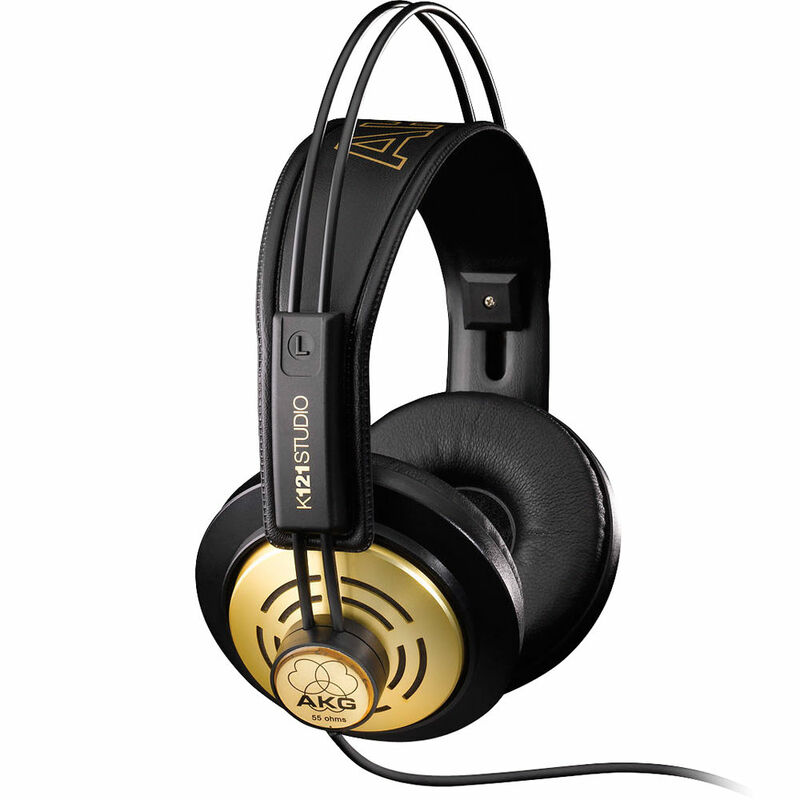 An 1/8″ to 1/4″ gold-plated adapter is included with the headphones. 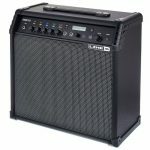 Whether you’re enjoying music or mixing studio tracks, the SR850s offer professional performance and comfort. 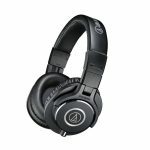 Looking for amazing value in professional monitor headphones?We have a great suggestion: the Audio-Technica ATH-M50x. 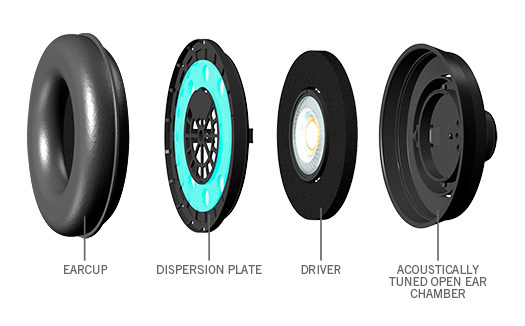 A-T's flagship M series 'phones feature 45mm neodymium magnet drivers that deliver the accurate frequency response and stunning detail you need to make sound decisions when you're recording, mixing, or DJing. 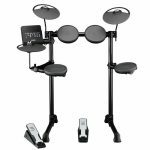 The closed-back design gives you superior isolation with minimal bleed, while the circumaural earpads give you cushy comfort during long sessions. 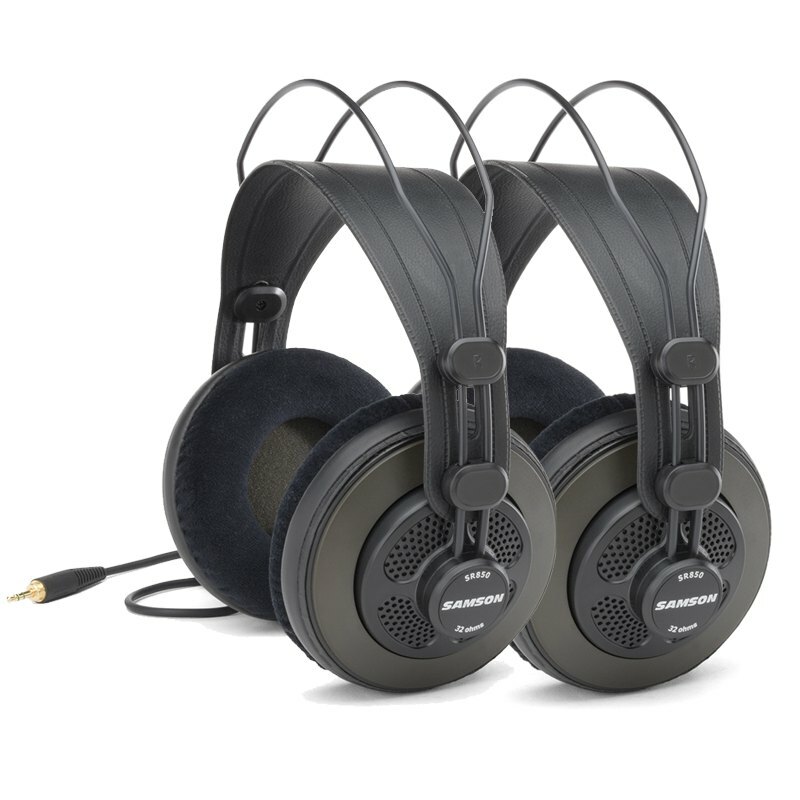 Factor in their space-saving collapsible design, swivel earcups, and detachable cables (the ATH-M50x comes with both straight and coiled ones), and you have a winner. 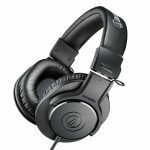 Looking for outstanding value in monitor headphones? 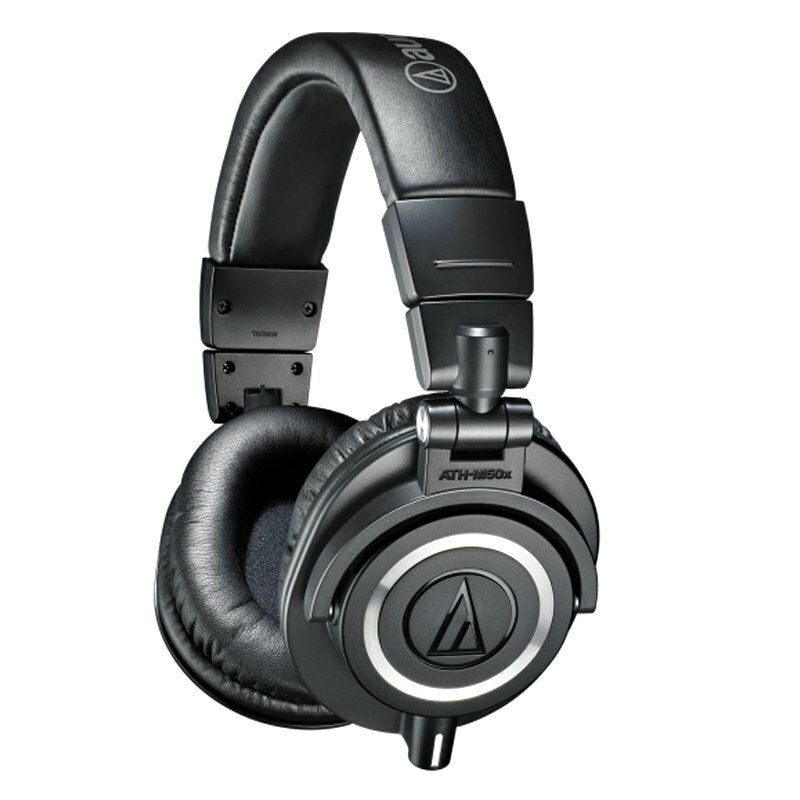 We have a great suggestion: the Audio-Technica ATH-M30x. 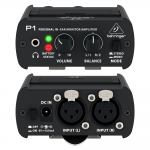 These 'phones feature 40mm neodymium magnet drivers that deliver the accurate frequency response and solid bass you need to make sound decisions when you're tracking, mixing, or field recording. The closed-back design of the ATH-M30x gives you superior isolation with minimal bleed, while the circumaural earpads give you cushy comfort during long sessions. 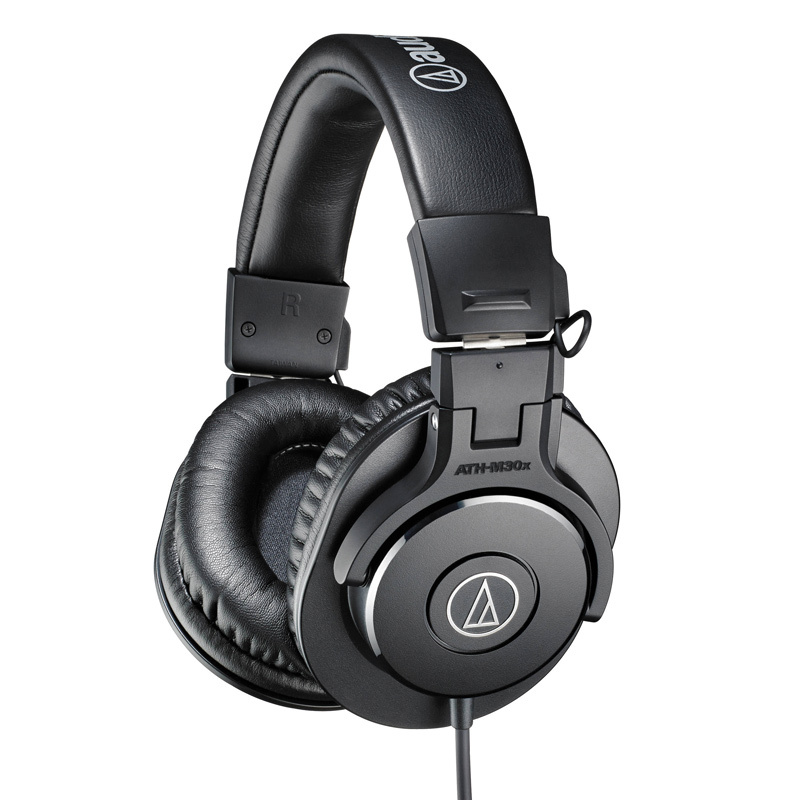 Factor in their space-saving collapsible design, and the Audio-Technica ATH-M30x headphones are a total no-brainer. 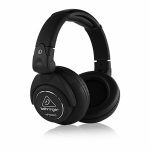 Comfortable and durable headphones for the home or project studio. 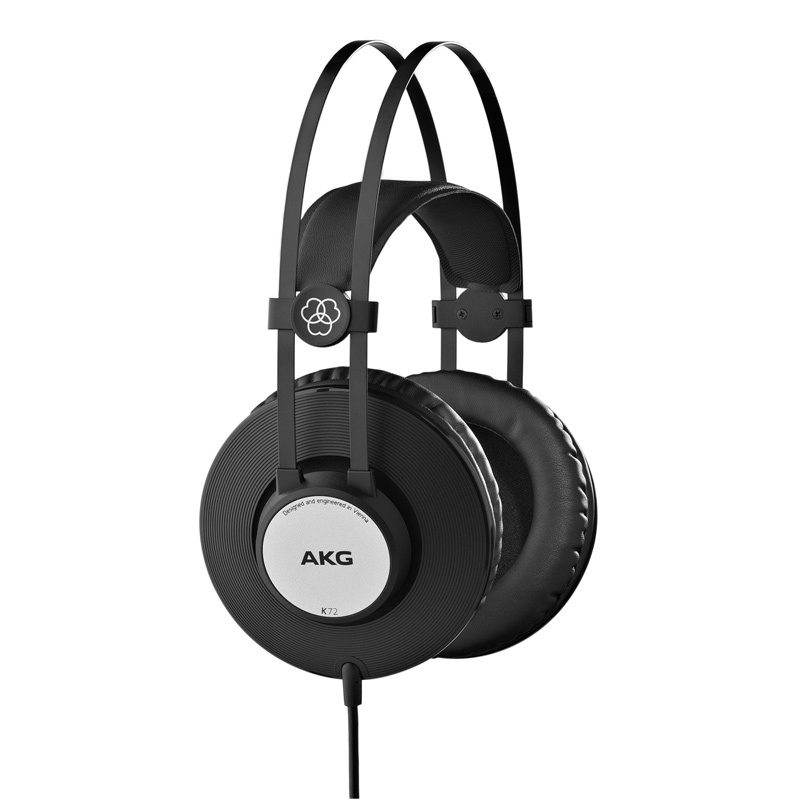 The AKG K 121 Studio Pro are entry level professional headphones for various applications, as Project Studios and Home Recording. 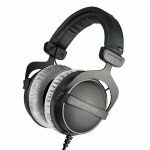 These semi-open, supraaural headphones are a true all around performer. 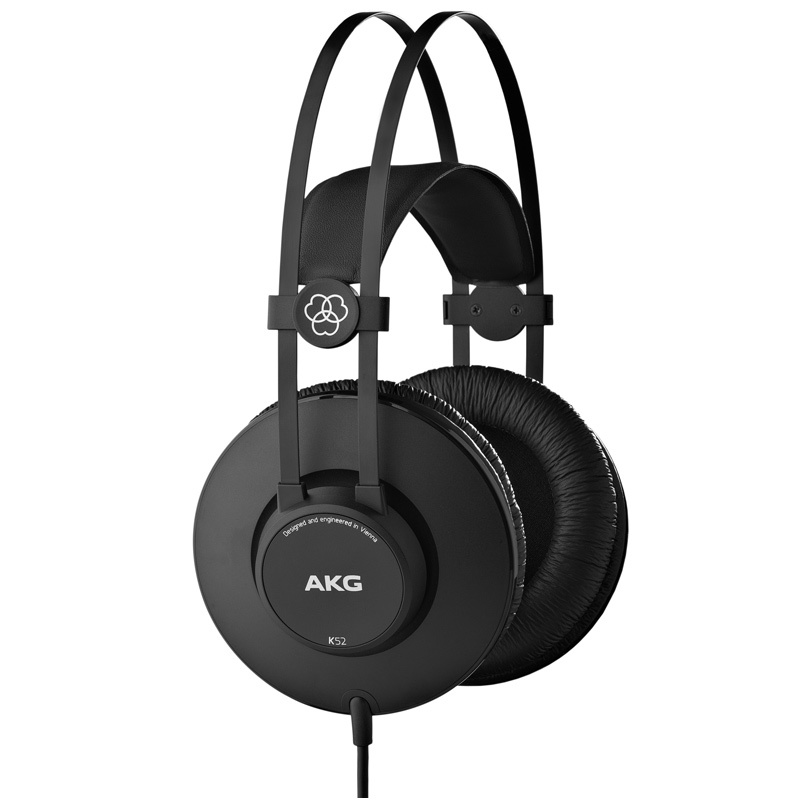 The AKG self-adjusting headband ensures good comfort. 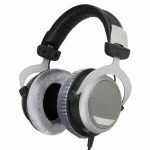 They're ideal headphones for the home studio and listening enjoyment. 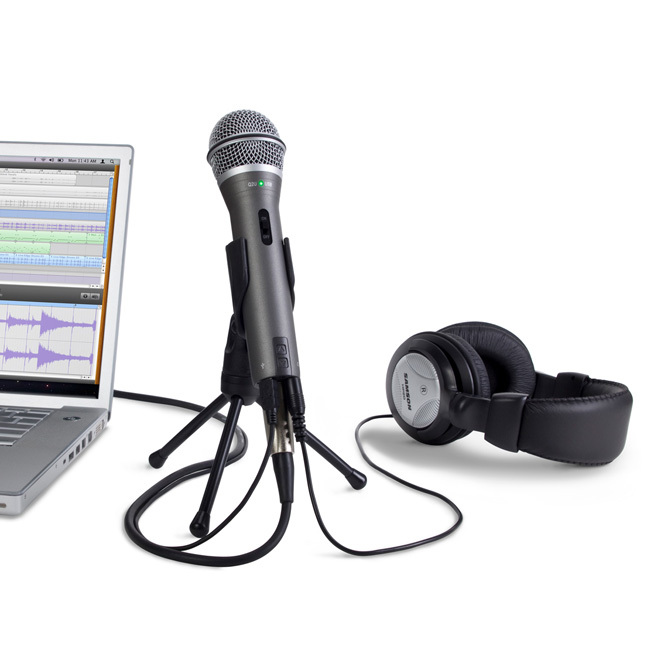 The K 121 Studio are equipped with a 3.5/6.3 mm stereo adapter and is designed for rugged use. The leatherette ear pads are easy to clean. 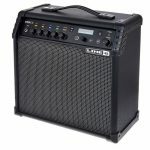 The K 121 Studio are designed and engineered in Austria. 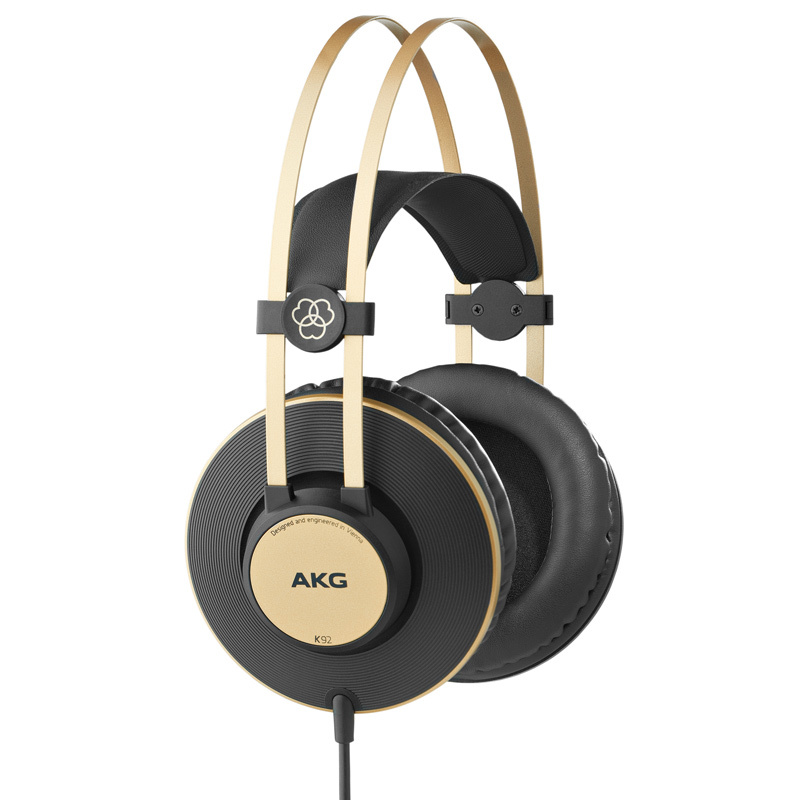 The AKG K52 over-ear, closed-back headphones provide the perfect combination of sound quality, comfort and durability. 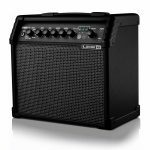 Professional drivers deliver solid bass, well-defined mids and clear highs so you can hear exactly what’s happening. The self-adjusting headband provides a personalized fit, ensuring comfort during marathon sessions. 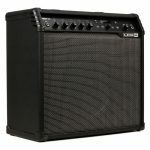 With a lightweight yet durable design, high-quality components and replaceable earpads, K52 is built to last.